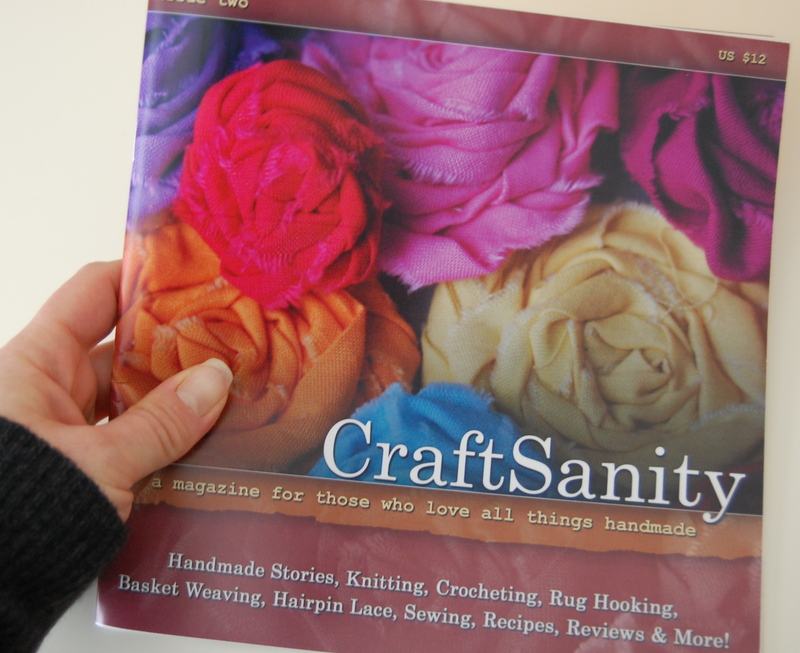 Have you seen the second issue of CraftSanity Magazine? It's beautiful. 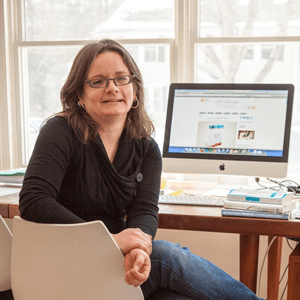 Jennifer Ackerman-Haywood of CraftSanity podcast fame has put together a truly fabulous magazine filled from front to back with projects. Every page has something to create and Jennifer tests every project before the magazine goes to press so you can rest assured that the directions are correct and clear. A few years ago I began listening to CraftSanity podcast episodes while I sew and I am not exaggerating when I say they have seriously enhanced my crafting life. I find that I will sit and sew, or stuff, longer when I have something great to listen to and I have learned a tremendous amount from hearing the stories of the amazing artists and crafters that Jennifer has interviewed over the last few years. And I have had the amazing blessing of being able to speak to Jennifer myself. 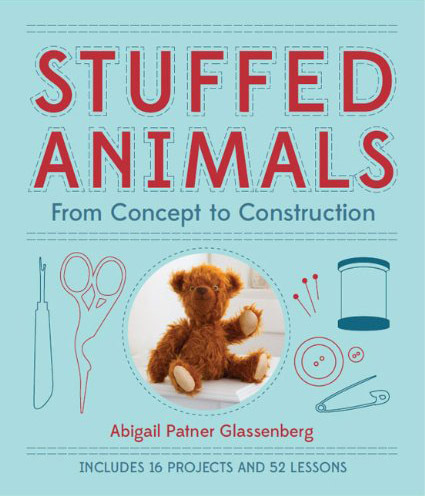 You can hear me talk about my crafting life in episode #100 where I tell the story of how I came to make soft toys and soft sculptures. 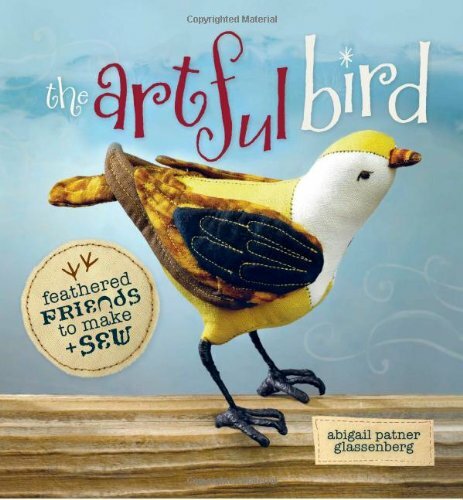 We recorded that interview just before I got the book deal for The Artful Bird. Jennifer called to interview me again as part of the book's blog tour last month so you can hear me talk more about the making of the book in episode #123. 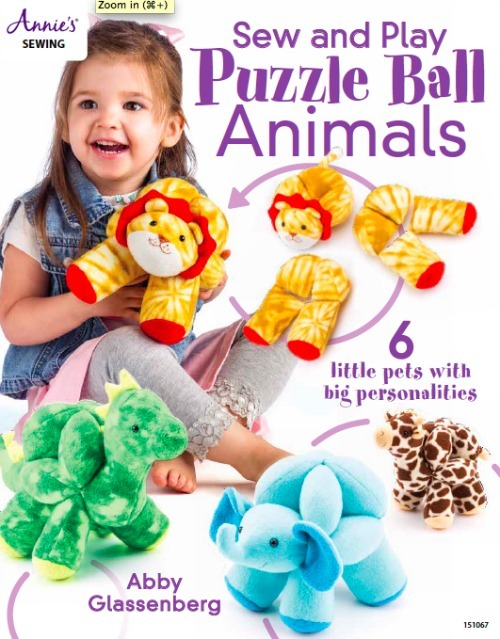 All of Jennifer's exuberance and excitement about crafting comes through in her magazine. You will want to jump in and start one of the projects the day it arrives. 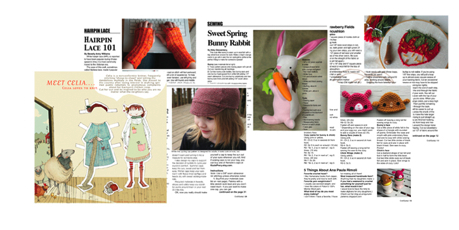 This issue of CraftSanity Magazine starts off on page 1 with the pattern for my Sweet Spring Rabbit. 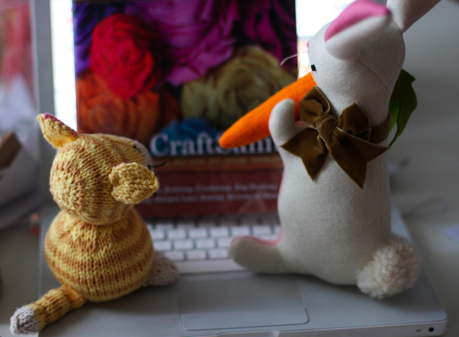 I was making this rabbit when I wrote this post about how to turn softies right side out. I added an extra pattern so that you can make a carrot for your bunny! Just in time for spring, this bunny really is a sweet, and not difficult, softie to sew. (And check out the adorable knitted cat by Susan B. Anderson!). Jennifer is offering two different ways to get the magazine: as a pdf download available on her blog or in a print edition in her Etsy shop. I hope you'll get a copy. I think you'll enjoy it! Hello Abby, I do enjoy your blog and wish to thank you for the information about the CraftSanity podcast. I had not heard of this before and we do not seem to have anything like it in Australia. 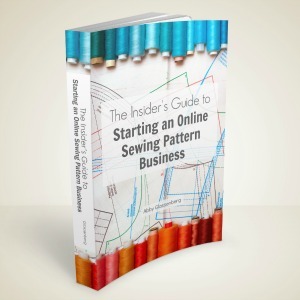 I have now downloaded a few items (including yours) and I do agree that listening and stitching is the ideal way to get a lot done whilst enjoying a good tale at the same time. It’s a lovely way to spend an afternoon. With kind regards, Iris Bodell.